Want more info? Get the itinerary! Where should we send the Panama itinerary? 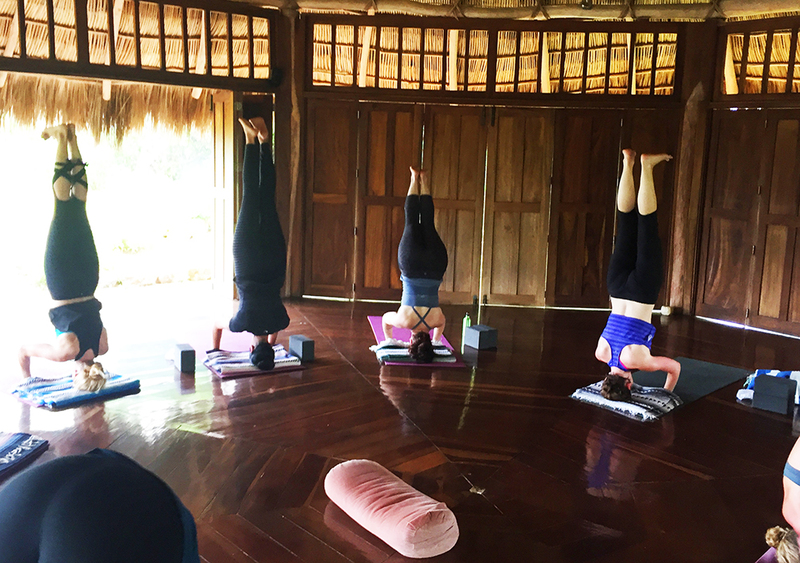 Join your new SoulTribe in Panama for an equal parts relaxing and invigorating week of yoga, fitness, wilderness exploration, culture and adventure in one of the country’s undiscovered gems. Nestled in the jungle just steps away from a secluded beach, Istmo retreat Southwest of Panama City is designed to help you reset. 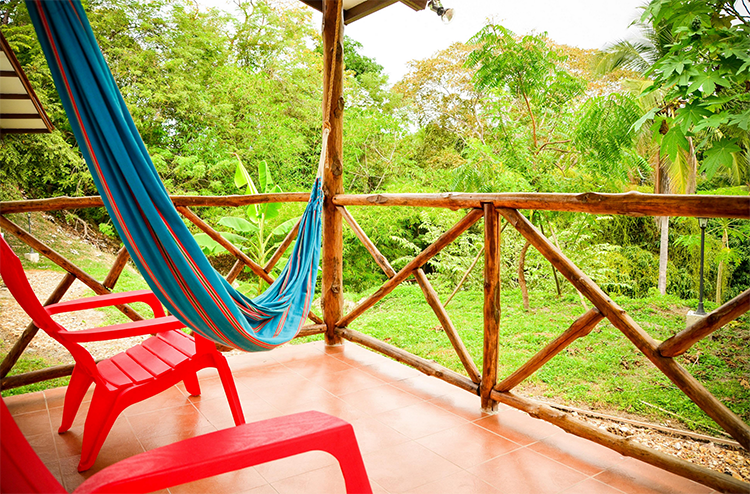 Comfortable accommodations nestled among the wildlife, beautiful scenery and vegetation outside your doorstep - a perfect opportunity to sit in your hammock, read a book and really reset. 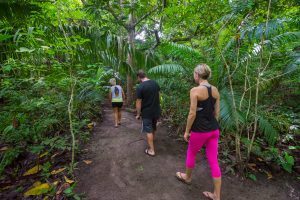 This part of Panama offers the best of the beach and the jungle with options for sun & ocean lovers, hikers and culture seekers. The eco-conscious Istmo retreat center is built on untouched land offering a truly unique opportunity to unplug from the world and reconnect with nature. 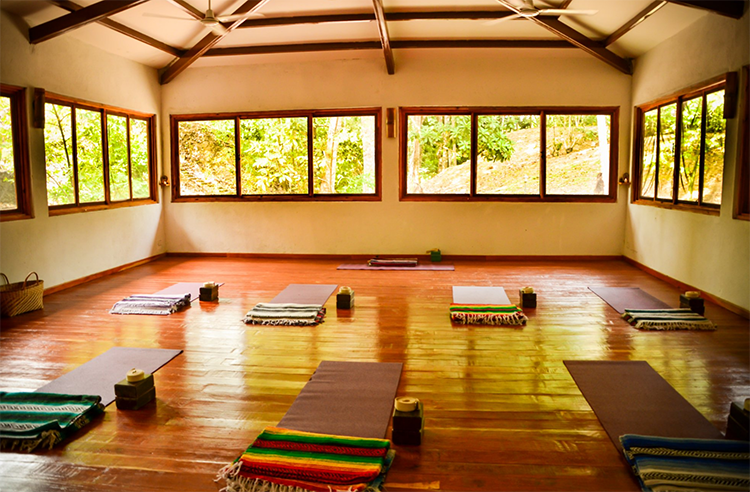 If you’re new to us, you should know that we’re not your traditional yoga retreat. We’re here to ignite positive shifts in your life. We’re here to challenge you to look at how you show up for yourself in your life and remind you of your power. We’re about motivating your personal growth with a supportive tribe of open-hearted people who really see you. 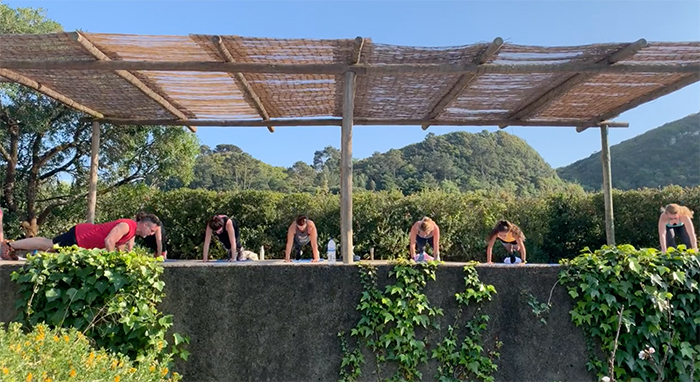 We’re here to connect and challenge your body and mind so you go home sharper, stronger, calmer and more connected to your soul. We’re here to remind you to live life YOUR way. You’ll discover potential you didn’t know you had. You’ll make life-long connections with new friends and you’ll go home with a renewed belief in yourself. 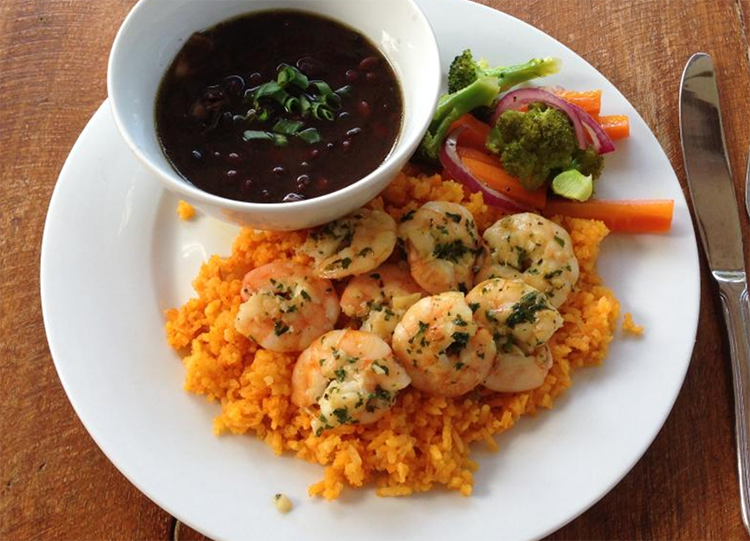 We hope to see you on the Panama retreat! 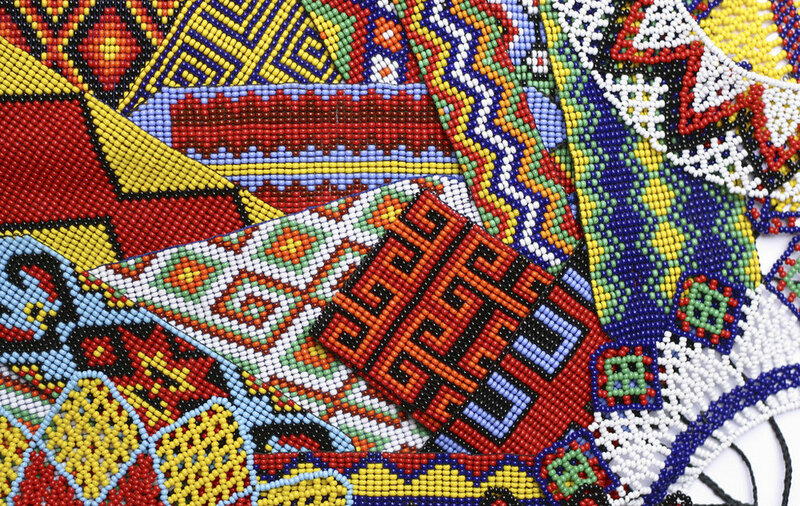 We have organized other optional but eye-opening adventures on near Panama City ($150 including transportation) including a Mangrove stand-up-paddle-board tour with visit to Embera village with unique indigenous culture and a visit to the Panama Canal! Learn to stand upside down! 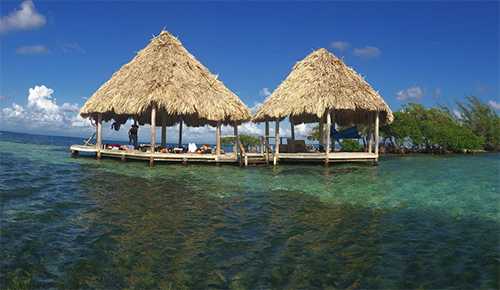 Where should we send the Panama Retreat itinerary? All prices are per person for 6 nights/7 days, in USD. FLEXIBLE PAYMENT PLAN TERMS (5% FEE APPLIES). A $500 NON-REFUNDABLE DEPOSIT HOLDS YOUR SPOT. NO FEE IF YOU PAY IN FULL. The deposit is nonrefundable - you're committing to joining us and living your best life! Plan to fly into Panama City (PTY) on November 30th before 4:00 pm. Shuttle service from the airport to the resort (and back) is included in your retreat package provided you land before 4:00 pm. Send us your flight info once you’ve booked it, and the shuttle to be waiting for you when you get through customs & baggage claim! Arriving after shuttle pickup times will require you to make your way to the resort by taxi or Uber. Plan to fly out of Panama City on December 6th before 12:00 pm. Please ensure that your dates & airport are correct when the flight info populates. Is this the right retreat for you? 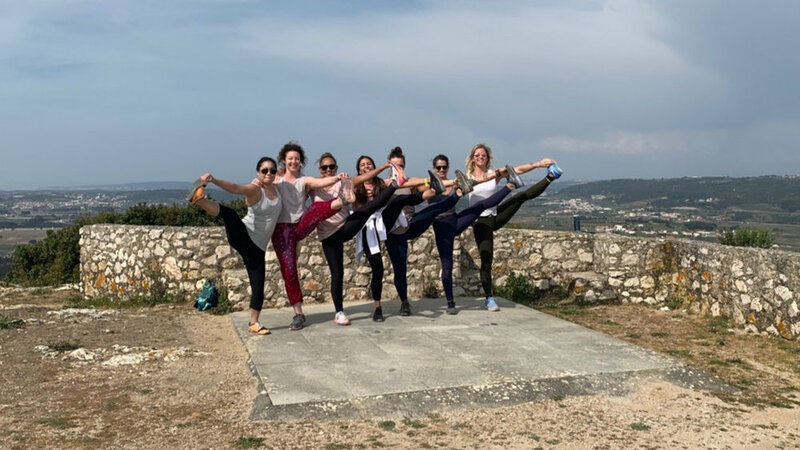 Have you had an interest in a yoga or fitness retreat but didn’t want to sit in silence for a week or show up and feel out of place physically? Have no fear! Our yoga and fitness classes are challenging to all levels and we meet you where you are in your practice and physical abilities. Nathania loves to make yoga playful and accessible no matter how much or how little experience you have. Gary’s workouts are designed for all levels of fitness as well. He likes to say that his grandmother and an Olympic athlete could both get a good workout. If you want to dabble in the world of mindfulness and meditation, without being TOO serious about it, we've got you. Do you feel like you need to put down your phone for a bit and disconnect with other amazing humans and reconnect with yourself mentally, spiritually and physically? Let’s get out of the rat race and feel alive again all while making new friends, recharge our batteries, and create some new memories that will last forever! Are you a little bit adventurous and that little voice inside is urging you to “get out and flex your holy sh!t muscles”? We are a perfect fit if you’ve been looking for new ways to challenge yourself mentally and physically in a safe and encouraging environment. The best cure for inaction is to put yourself in uncomfortable situations and be ok with that. Our adventures span the realm of cave drop-ins of 300ft in Belize to zip lining on the longest line in Mexico to jumping from a 50ft pendulum swing. Regardless, we will meet you where you are and help you get to the next level in whatever area you’ve been stuck. Ready to see how you stand in your own way so you can move through that and start living the life you deserve? All you need to be is open to having a new experience and connecting deeply with others from all over the world. You can go as deep into reflection as you want, or keep it casual. If you’re feeling stuck or looking for answers, this is the perfect opportunity dive in. Are you a little excited and nervous about doing something like this? Good! That’s exactly what we want you to feel. From this place of fear and excitement, magic happens! You’re not alone. See what others have said just below. Know that we are going to do everything we can to make sure you have a great experience. All you need to do is show up with an open mind!